A family was shocked to find their family's prized Model T was stolen from their home on Christmas Day. 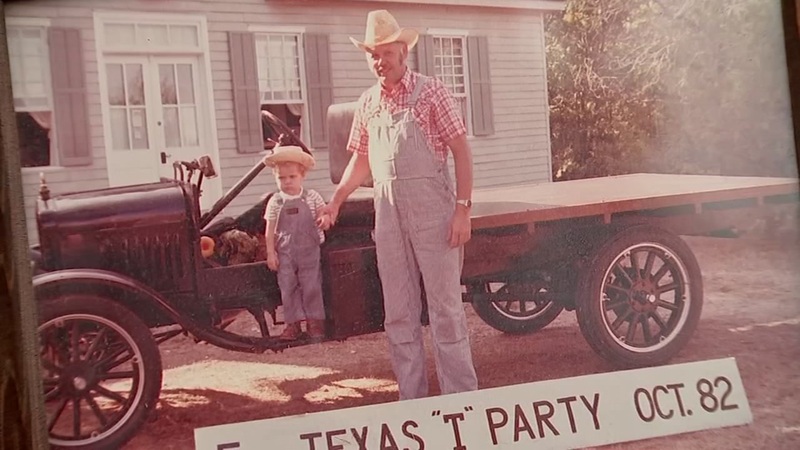 HOUSTON (KTRK) -- A family was devastated on Christmas morning after discovering their antique Model T was stolen right in front of their southeast Houston home. The thieves took a trailer containing the classic vehicle around 9:15am Friday from the home on Wildwood Way near South Wayside Drive. The car's owner, Jeff Cordes, says the car has been in his family since it was brand new. "We've got pictures of my grandpa on it, my dad messing around with it in the 1950s," Cordes says. "It means so much to the family." Cordes called the city's tow line to see if the trailer may had been removed on a parking violation, but was told it wasn't. That's when he called police. He says a neighbor was able to capture some surveillance video which shows the Model T and its trailer being towed away from the curb in front of the home. Cordes also says while he doesn't believe the thieves knew what they were taking, it doesn't lessen the shock anymore. "I was speechless looking out the window Christmas morning," Cordes says. "I didn't think it was possible." There is no word yet on any leads or suspects in the case.